When it comes to email marketing, the stretch from our personal resolutions to our marketing resolutions isn’t as far as it would seem. While email marketing may not help you stop smoking or fall in love (also common resolutions), good practices may leave you with extra time and money to do both! A slight tweak in the above list will give any email marketer a giant leap toward a healthy and happy business year. Now is a good time to go through your subscriber list. Look for any subscribers who aren’t opening or clicking emails. Also look for email addresses with glaring errors (tomandjane@gmil.com, for example). Removing names might seem to go against everything your gut tells you about growing your email list, but continually sending emails to uninterested subscribers could run the potential risk of your email being reported as spam, which could cause big problems with your deliverability rates in the future. So, cut the fat! Email Contact's online calendar allows you to easily share your company's upcoming classes, meetings, and other important events. You can quickly and effortlessly add activities to your calendar at any time as well as customize its appearance with personalized colors. You can also provide instant access to subscribers and visitors alike by adding a link to your website and in your emails. According to the Direct Marketing Association, email marketing has an ROI (Return on Investment) of nearly 4300%. Harvard Business Review tells us that direct mail marketing, on average, costs 100 times more than email marketing. Done correctly, email marketing can allow a business owner to spend less on marketing and to invest more back into the business, resulting in a quicker growth rate. 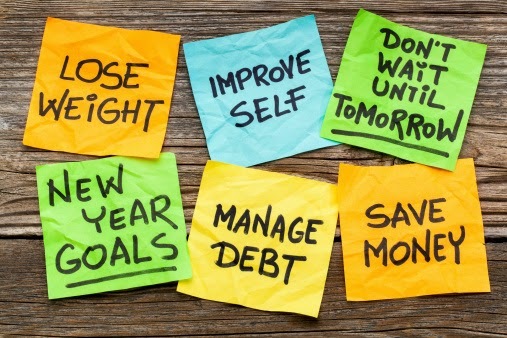 As with personal resolutions, business resolutions are only as good as the action plan. There’s no time like the present to sit down, set some goals and then get to work.